Hi all, I do a lot of work in repairing iPhones for people however i have never had this issue happen. 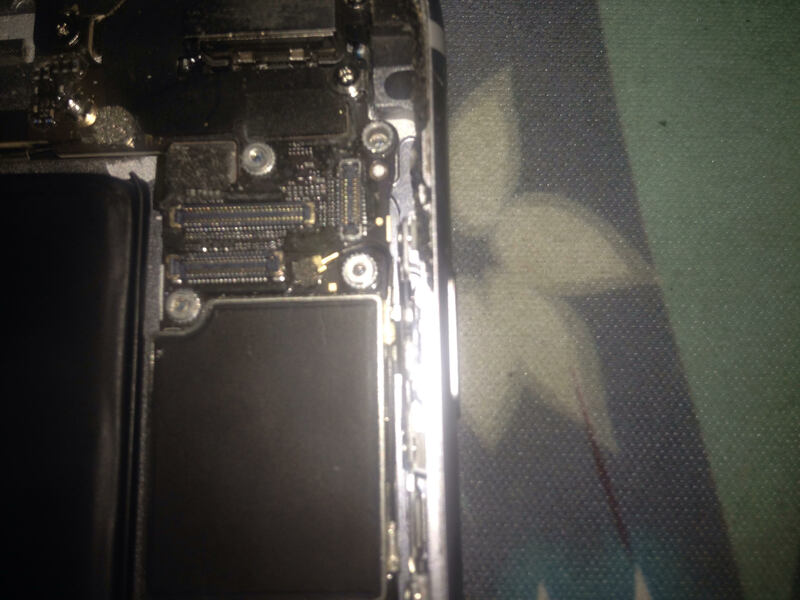 I got given an iPhone 6S Plus to change the screen and battery on, everything worked fine before i started working on it. However after transferring the screen the touch screen wouldn’t work, it isn’t detecting any touch what so ever. Everything else works. I put the old screen back on and that doesn’t work either now. I disconnected the battery before working on it so it couldn’t of being a short and all the connectors and cables are in perfect condition and are not broken. I suspect it could be an issue on the logic board but I am unsure. I have even re-installed the iOS to see if it was software but it doesnt seem to be. Does anyone have any ideas? The Touch (logical) circuitry is located on the screen so if both the original screen and replacement screen no longer work, then the issue is most likely with the Touch power lines which still come from the logic board. This could be caused by a defective replacement screen damaging the power circuit. If the connectors look good (sorry, blurry pictures don’t help), then the next step would be to have the phone looked at by a micro-soldering tech. I'll try and get a tech to look. Thanks for the help. Hi! I suggest closely inspecting the connectors for the digitizer on the logic board. [Look Near Here.|stepid=113333]] Also look in the surrounding areas for any other connectors that may have been knocked off. Look very carefully as the parts are quite tiny. Closely inspect the connectors for the digitizer on the logic board, (look near here). Also check surrounding areas to make sure any other connectors have not been unplugged. I have had a good look around them and nothing seems out of the ordinairy, i took some photos but they are a bit blurry. 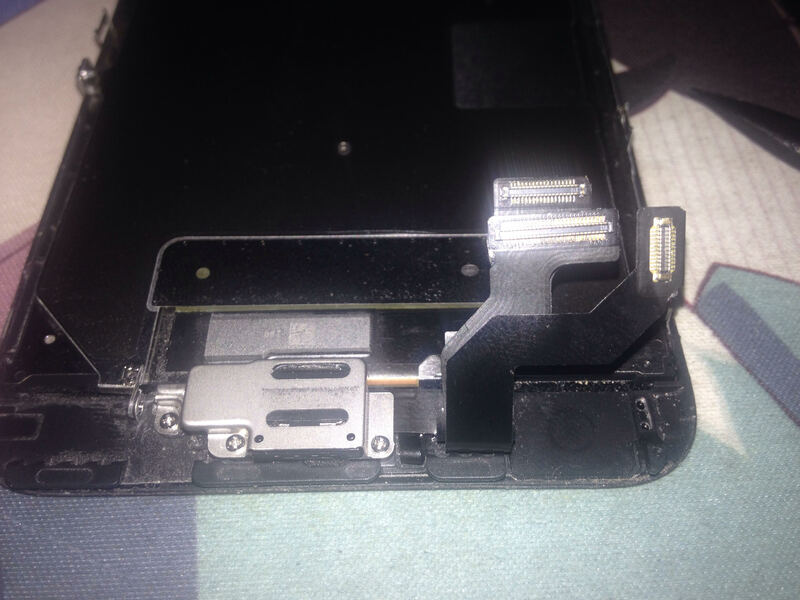 there are filters for touch right where people typically pry the fpc connector off. you may of accidentally knocked it off during disassembly, ive seen it before a couple times. Tristan Pasoe will be eternally grateful.